TRAINEESHIPS advertised with Chandler MacLeod offering positions in the Bowen Basin come with a catch. The successful applicants must live within 100km of the Brisbane Airport. The conditions for applicants has outraged the ALP's endorsed candidate for Burdekin, Mike Brunker, who is seeking to end delays to a Bill that would restrict FIFO operations in Queensland. The advertisement said it was a "rare opportunity" for a traineeship where no experience was required and the client was seeking diverse applicants. While the advertisement does not reveal the Bowen Basin client, Mr Brunker has criticised FIFO mine operators. "It's an absolute disgrace that kids living just kilometres from a mine site have to move within 100km of Brisbane airport to get a start in the mining industry," he said. 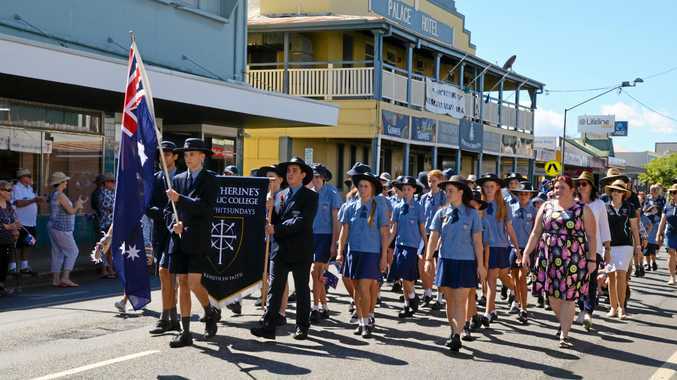 "What a kick in the guts to mining families and people of central Queensland. We can't continue to stand by and let this happen. "Now companies aren't just removing the choice from workers to live locally, but they are pushing kids into living in work camps. It's appalling to see these companies run rampant over CQ communities, workers and now our kids. It's just got to stop." Mr Brunker has called for the Strong Sustainable Resource Communities Bill to be adopted to address the growing issue of casualisation of the workforce and 100% FIFO operations. "It's time companies stopped pushing regional mining communities to the side. It's time to brush off the dust and bring on the Bill." 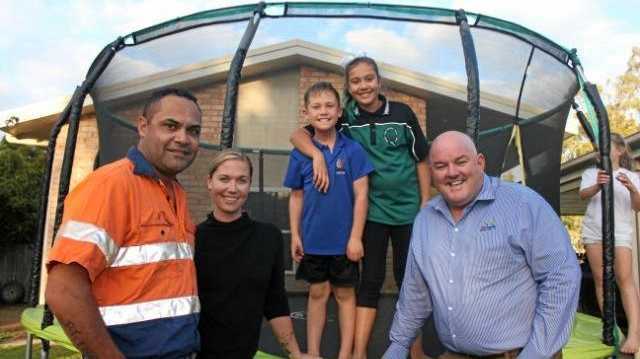 Mr Brunker said the long-running community campaign to give people from all over Queensland a chance at employment opportunities in the mining industry, and the choice to live where they work was far from over.